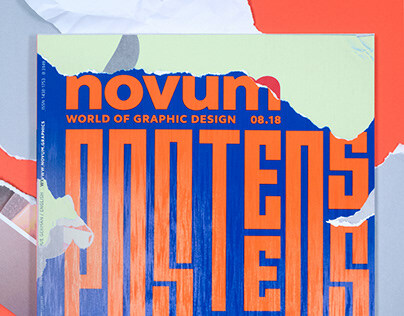 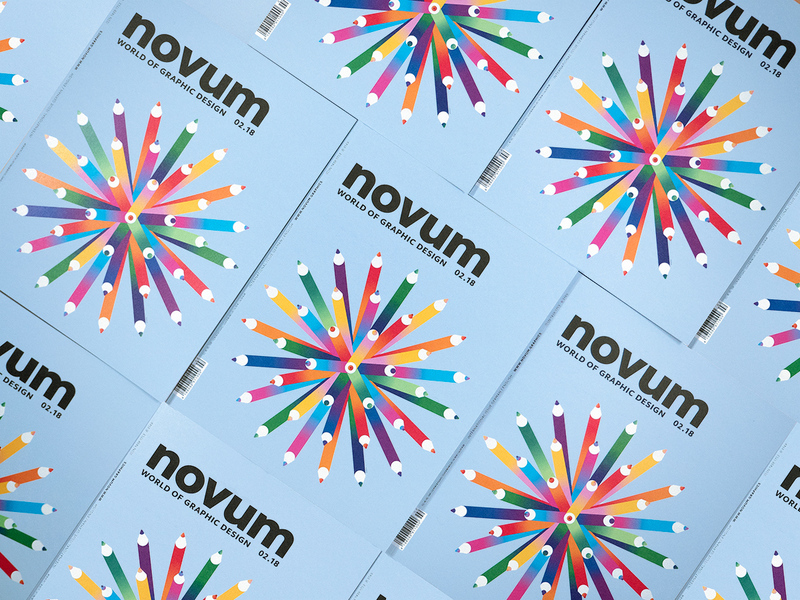 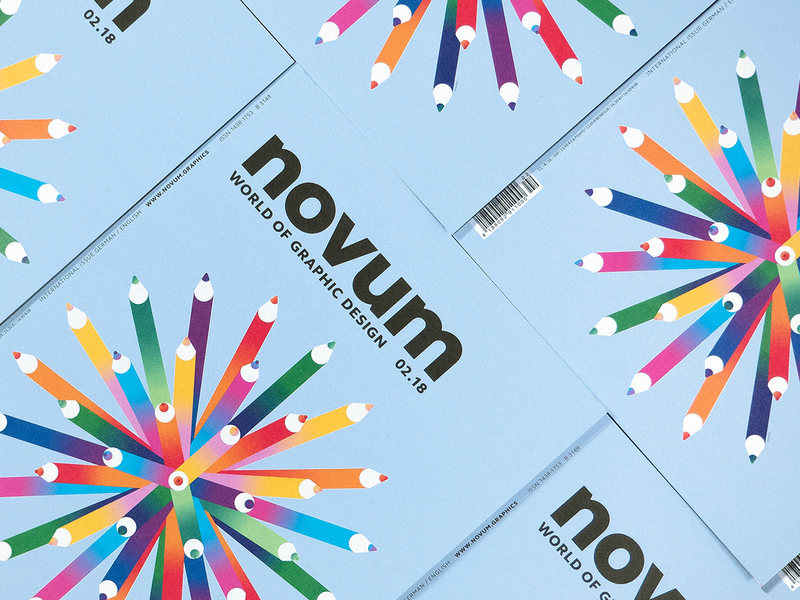 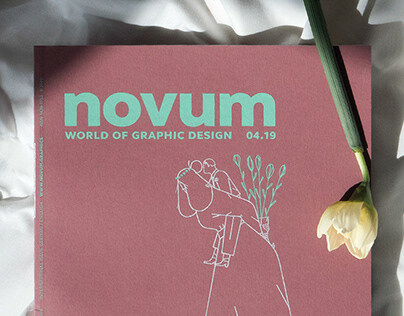 “Blue skies, smilin' at me – nothin' but blue skies do I see” – you´d be forgiven for bursting into song at the sight of the sky-blue cover for novum February. 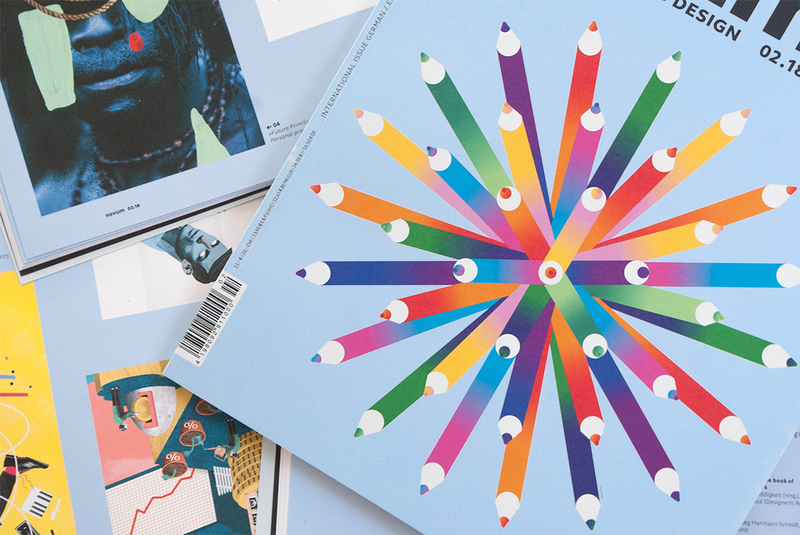 Our focus theme this time is the fascinating world of illustration – thanks to the daily torrent of photos on all channels, illustration is enjoying a real revival. 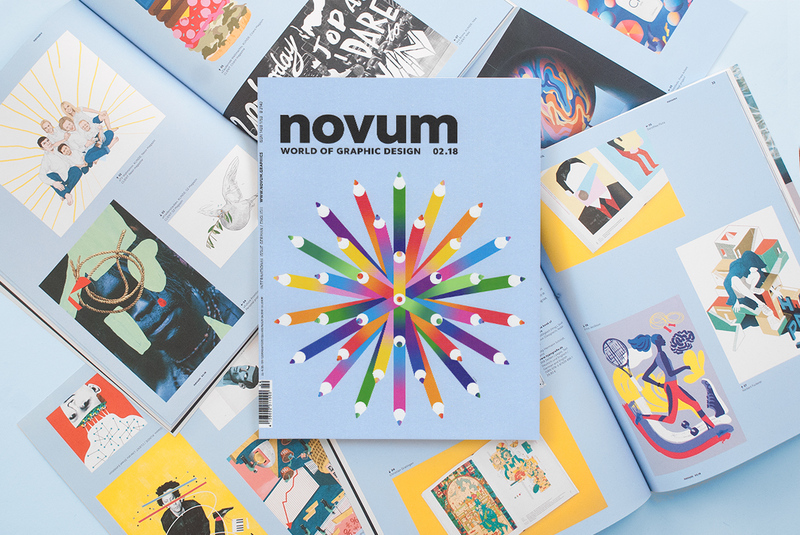 To inspire your own work this year, we bring you 23 pages of very different illustration styles and highly individual creations. 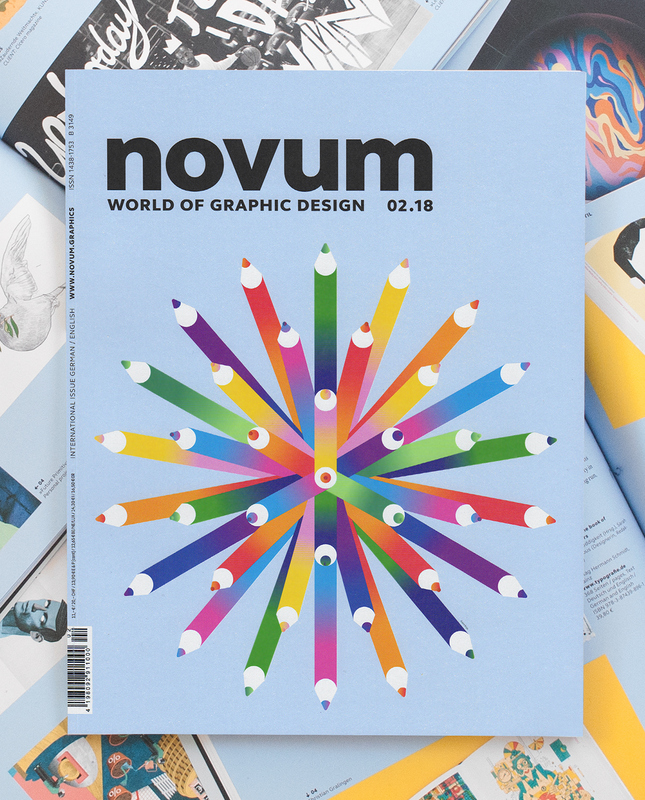 This month's cover illustration was created by Uruguayan illustrator Martín Azambuja and shows a tree of pencils. 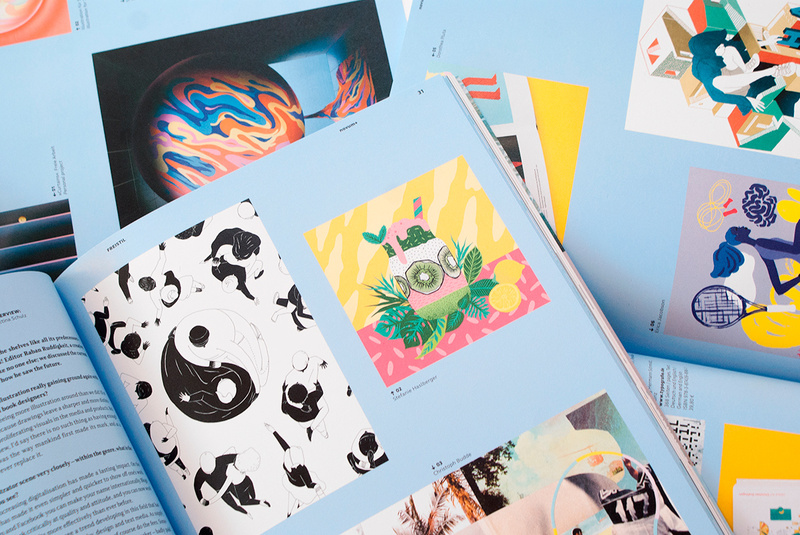 Azambuja's inspiration came from vintage Japanese magazine covers, which he interpreted in an abstract way. 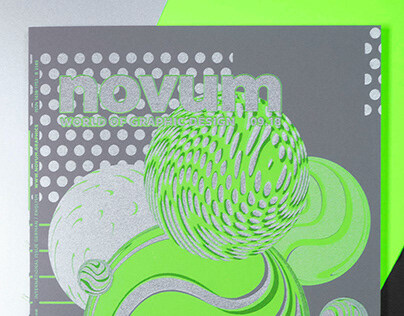 The paper we used was Pop Set Sky Blue and we printed the motif on white so that the colours come out bright and lively. 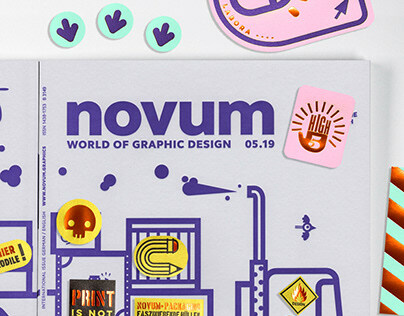 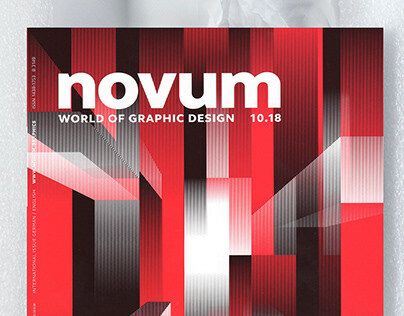 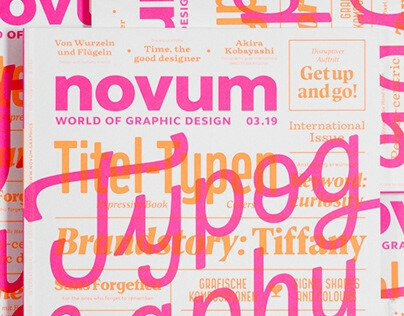 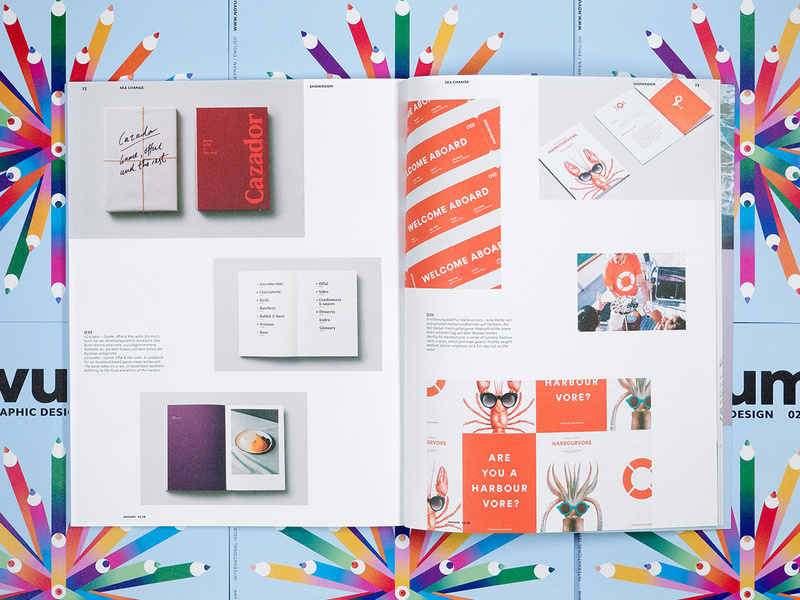 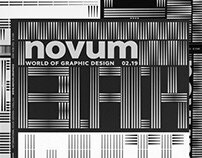 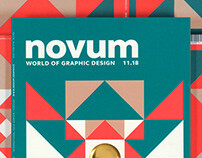 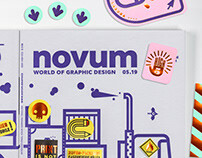 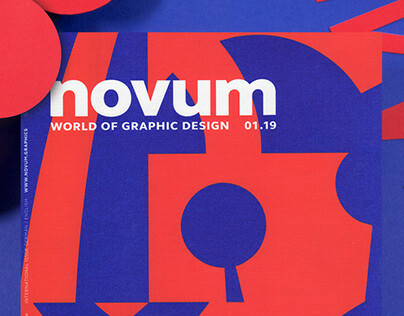 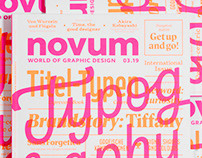 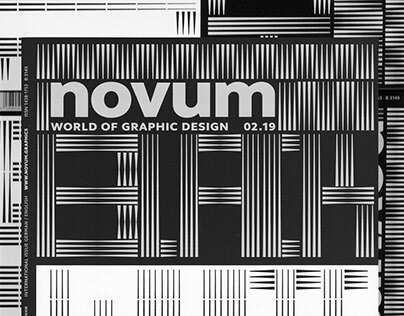 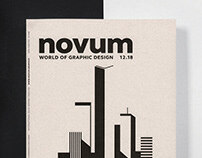 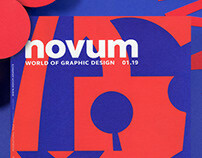 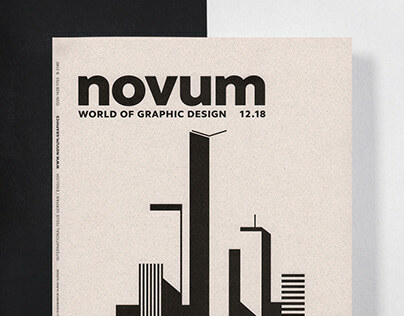 All this and more awaits in this issue of novum!